Nowadays organizations acquire multiple repositories with process specifications. Organization stakeholders such as business analysts and process designers need to have access and retrieve such information as it is proven that adapting existing business processes in order to meet current business needs is more effective and less error-prone than developing them from scratch. 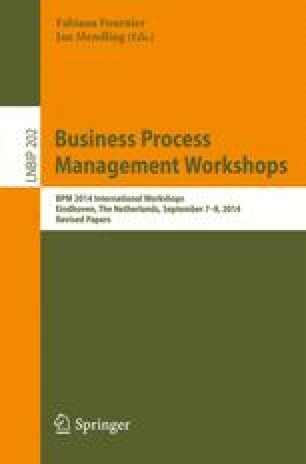 This thesis concentrates on process retrieval and will propose a business process searching mechanism, taking advantage and extending existing graph based matching techniques, with the aim to exploit the knowledge that already exists within an organization.